Properly disposing of documents containing personal information is hugely important for businesses and individuals in the current climate. Whether you need to comply with Data Protection rules or you are just looking to minimise the risk of identity theft, having your personal information disposed of in a safe and effective manner is crucial. However, many people lack the time to deal with this issue in an effective manner, and a lot of people and businesses say that they cannot afford to buy shredding equipment. This is where we are happy to help because if you need any information or documents shredded, make sure you get in touch with Surrey Shredding Services. We are the local shredding experts and no matter how much information you are looking to dispose of, we can help. We aim to provide a convenient service and this begins with arranging a time to attend at your home or business premises to collect your information. We will take your documents to our secure premises and take care of the shredding process there and then. This will provide you with convenience but it also means that you can carry on with your routine as normal. We aim to provide the most effective standard of shredding in Epsom and we offer this service to commercial and domestic clients. A very strong reason for calling on the experts to take care of shredding for you is down to the fact that we offer an environmentally friendly service. We ensure that our shredded material is pulped and then recycled, so if you are looking for a green solution to your document disposal issues, we are the company to call on. One of the most important things a business can have is its reputation. 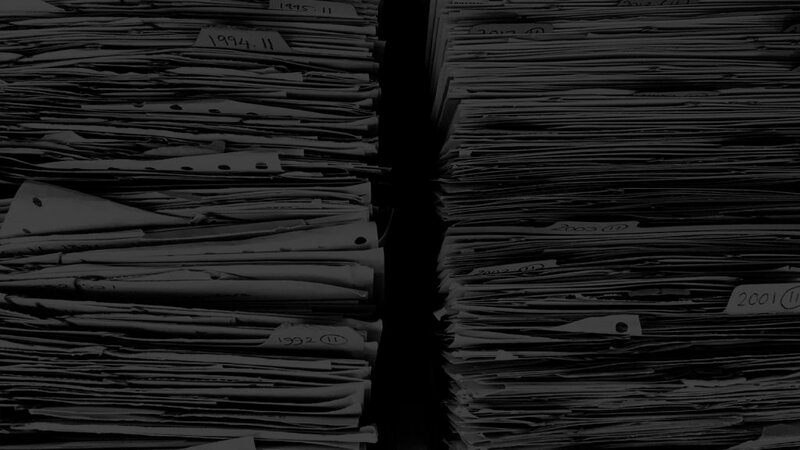 By working with us, you can be confident that you are shredding information and documents in the most effective manner, which is something that your clients and customers will be happy to hear about. If you want to make sure that you are recognised as a firm that can be trusted and relied upon, make sure that you work with the best shredding company in the local area. At Surrey Shredding Services, we are pleased to say that we have helped many local businesses develop a reliable reputation within the local community. If you are looking to shred your documents in an effective and safe manner, we can help so get in touch with Surrey Shredding Services.